Let's face it: everything is more fun with friends, and this is a mantra that developers Rocket League they always repeat. 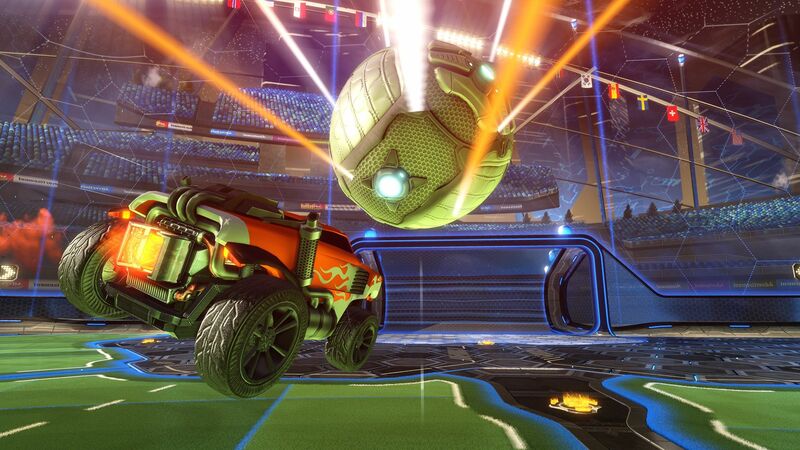 Psyonix, with its title, in fact allows PC players, Xbox One and Nintendo Switch to play together. The problem with the current configuration is that players on a platform can not create parties with players on other platforms. And this is where the RocketID, an autonomous system designed to allow multiplatform players to regroup. This system should have arrived by the end of the year but, apparently, we will not see it before 2019. In the last post of the Roadmap of the Rocket League, Psyonix explained that it had taken the "difficult decision" to postpone the publication to make the system "intuitive, stable and best possible". On the other hand, this time frame will be used by developers to include PlayStation users in the cross-play system, following the recent opening of Sony with Fortnite. Previous articleRDR 2: launch trailer online! next articleDays Gone has been postponed for "too much crowding"